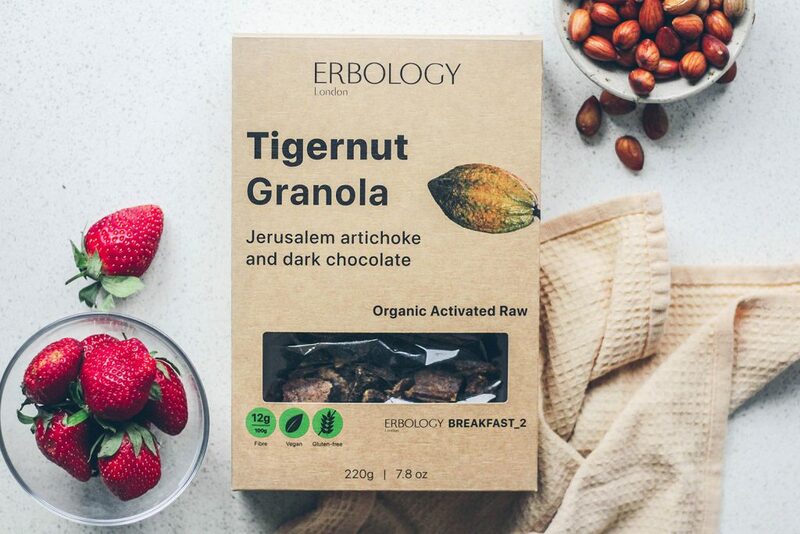 With hints of raw cacao and dates, our tigernut granola is a delicious raw vegan snack to grab wherever you go. 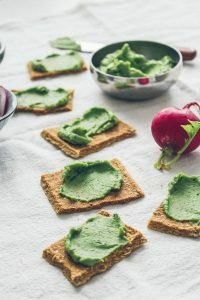 There’s nothing better than a delicious raw vegan snack made with wholesome organic ingredients and no added sugar. And that’s what we’re passionate about. 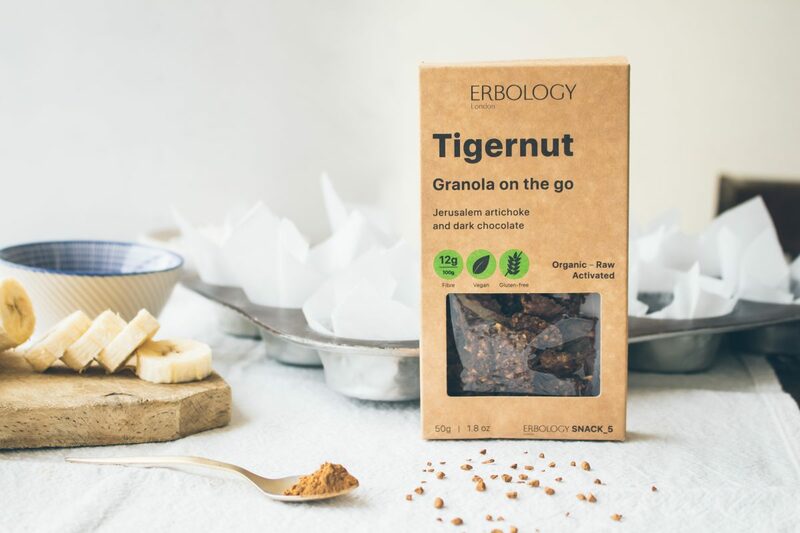 We love using tigernut in our granola recipes. Despite its name, tigernut is not a nut but a sweet veggie root. 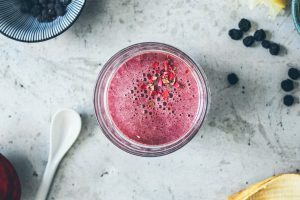 It’s a source of iron, magnesium, and fiber which has prebiotic properties. In other words, tigernuts can feed the good bacteria in your gut and, as a result, support digestion. Just like tigernut is not a nut, buckwheat is not a wheat but a naturally gluten-free seed. 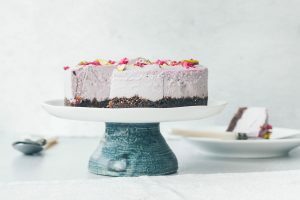 A source of minerals, co-enzyme Q10 and flavonoids, among which is rutin, buckwheat is excellent in supporting wellbeing and protecting your body from oxidative stress. The Sunchoke tuber gives our granola a mildly sweet, earthy flavor. It is also an excellent source of inulin, a soluble fiber that belongs to a group of carbohydrates known as fructans. 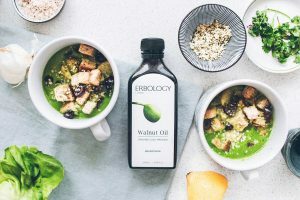 Inulin acts as a prebiotic. 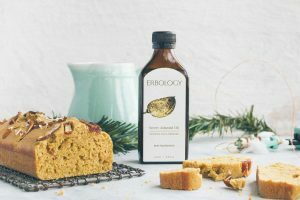 Through the natural fermentation process in your body, it becomes a healthy intestinal microflora that promotes digestion and supports the immune system. Our granola make an excellent chewy raw vegan snack for any time of the day, especially when on the go. Eat it straight from the pack or top with yogurt or milk. Store in a cool, dry place. Once opened, consume within 10 days. 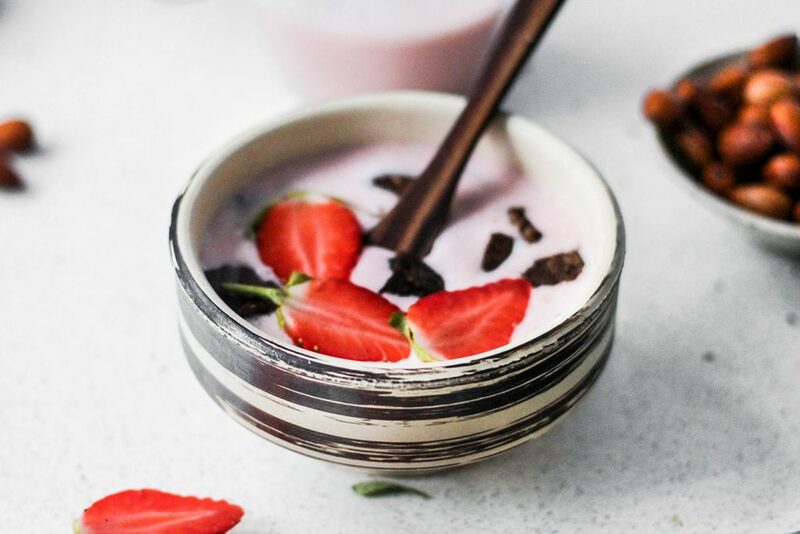 Blend together ¾ cup hydrated almonds, ¾ cup regular or gluten-free oats, 8 cups water, 1 Erbology Organic Aloe Vera Shot (3-4 tbsp), 2 pitted Medjool dates, a pinch of salt, 1-2 drops vanilla extract and 4-5 medium strawberries. Once blended, strain through a cheese cloth, store in the fridge and enjoy anytime with our tigernut granola!